Traffic priority in accordance with IEEE 802.11e standard. Maintenance of multiple SSID. At one device one can realize up to 4 virtual access points. To assure connection safety both for operators and for end users several protection mechanisms are realized in TCW750-4 equipment. Built-in firewall minimizes affect of malicious software on network, as well as constantly examines contents of packages. Integrated detection mechanism DoS recognizes great number of attacks patterns an in case of detection of potential threats records their data in local log or transmits data to monitoring server. 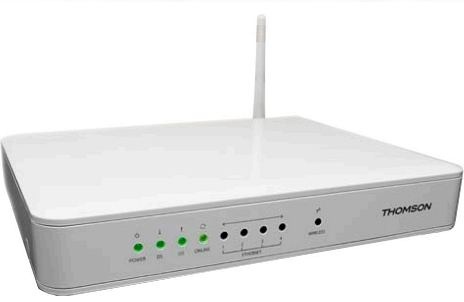 Besides, TCM750-4 maintains powerful and effective encryption algorithms of wireless channel, such as WPA, WAP2 and WEP that provide high safety level at keeping of high speed of connection. 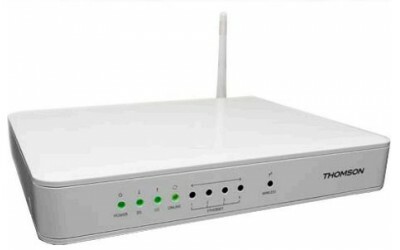 To restrict access to control interface with wireless router authorization of users by name and password is applied. Data exchange data at passage between cable modem and CMTS operator BPI+ encryption is applied. 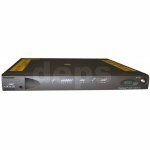 IP-filtration, SPI (Stateful Packet Inspection), Detection of DoS-attacks, flexible parent control, analysis of URL content.